This December as multi genre music festival, Time Out 72 gears up to host artist Jason Derulo and DJ Martin Garrix at its debut edition at Goa’s music destination Vagator from the 27th to the 29th of December 2017, we now learn of a novel development. 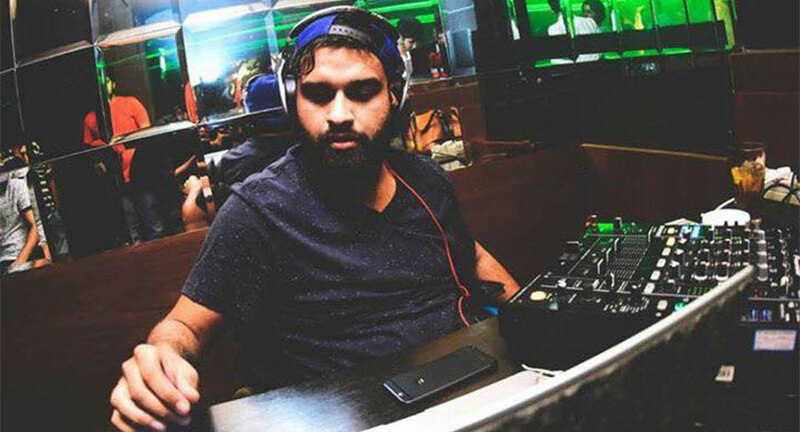 26 year old Delhi-based DJ, Varun Khullar aka Aamish Underground, who is India’s first and the world’s second, differently-abled DJ will be officially opening the music festival with his set laden with house music undertones. 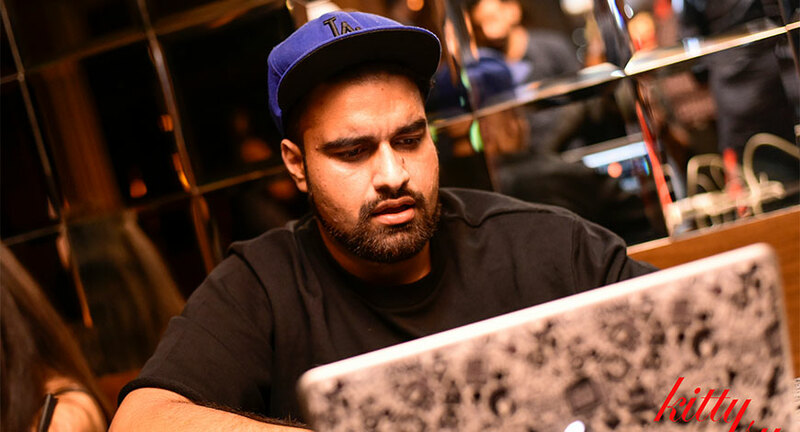 After he met with a fatal road accident in Manali in 2014, he got certified as an Electronic Music DJ/Producer from ILM Academy, Gurgaon and Point Blank Music School, London a year later and went on to pursue his dream by becoming a resident DJ at popular nightclub Kitty Su. Conceptualised and produced by Waterlemon Events LLP and Sudarshan Entertainment World, the festival will be privy to 3 days of a multiplicity of music genres .